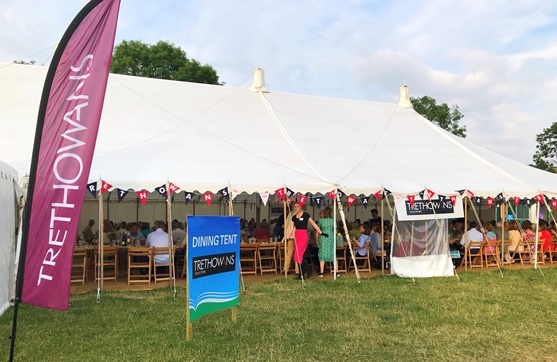 Trethowans continued its support of the Festival by sponsoring the fine dining tent throughout the week, which hosted speakers and history enthusiasts alike. The event continues to entertain and educate with its fully immersive programme of events, air displays and historical experts. Next year’s Festival takes place between 24 and 30 June 2019.